CHARLESTON, SOUTH CAROLINA – August 21, 2013 — BoomTown is thrilled to announce it has been named to the prestigious Inc. 500|5000 list of the fastest growing private companies for the third consecutive year. This honor includes a ranking of NO 34. in the software industry, NO. 6 in South Carolina, and NO. 431 overall on its 32nd annual Inc. 500 | 5000 list. 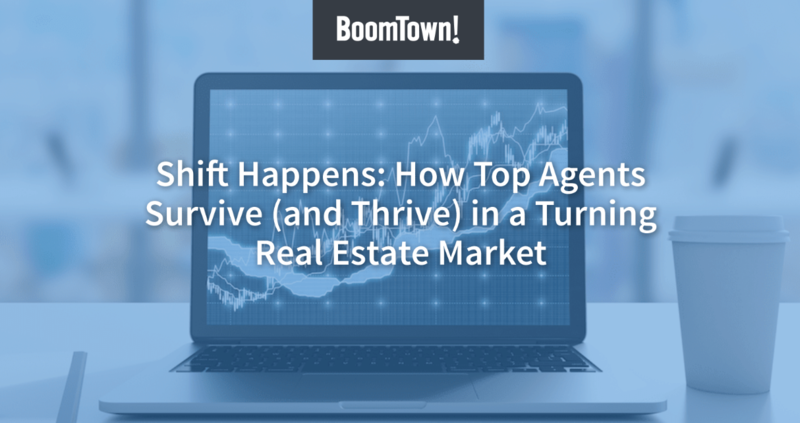 BoomTown’s intuitive, web-based software solution is being used by over 650 of the top-producing real estate brokerages and teams across the country. Their end-to-end marketing platform includes a customized real estate website integrated with local MLS data, personalized online advertising and inbound marketing services, dedicated Client Success Managers, and a cutting edge CRM with marketing automation, which gives real estate agents the tools needed to turn clicks into closings.